In 2018, PLEXUS continues its commissioning work with several world premieres, as well as performances and recordings of previously commissioned works, as part of its ongoing commitment to Australian composers. Since launching in 2014, PLEXUS has commissioned over 100 composers, and premiered over 80 new works. 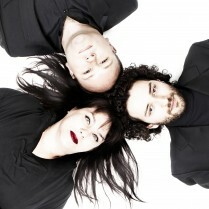 In 2018, PLEXUS continues to avidly support new music, with a series of concerts at the Melbourne Recital Centre featuring the world premieres of a total of 7 works commissioned by the group, as well as numerous world premieres at other venues around Australia, including NGV International and the Port Fairy Spring Music Festival. In its latest season, August 2018 to December 2018, PLEXUS presents the world premieres of 6 new works commissioned by the ensemble, by Australian composers Jessop Maticevski Shumack, Katy Abbott, Clare Johnston, John Polglase, Helen Morse together with Stefan Cassomenos, and a new collaborative work written by cabaret stars Jacqui Dark and Kanen Breen together with composer Jessica Wells, and directed by Cameron Menzies. In its capacity as Melbourne Symphony Orchestra’s ensemble in residence, PLEXUS premieres new works by emerging Indonesian composers in the Special Region of Yogyakarta. PLEXUS also takes part in the world premiere of a major new work from indigenous composer Deborah Cheetham AO. “Eumeralla, a war requiem for peace” will be premiered on Gunditjmara country as the closing gala of the Port Fairy Spring Music Festival 2018. PLEXUS also continues to give performances and create recordings of the 84 existing works already commissioned and premiered by the ensemble. PLEXUS seeks support to underwrite the commissioning and world premiere performances and recordings of compositions by outstanding Australian composers and collaborators. This support plays a vital role in PLEXUS’ mission to provide a high level public forum for composers, performers, and artistic visionaries of all disciplines to assist in their quest to create new works and engage in collaborative projects for audiences to be moved by, challenged by, nourished by. You can be part of our vision in many ways. You can make the difference between potential and fruition. You can weave your own threads into Australia’s cultural fabric. All funds raised for PLEXUS are dedicated to the commissioning and presentation of new Australian music and collaborations. 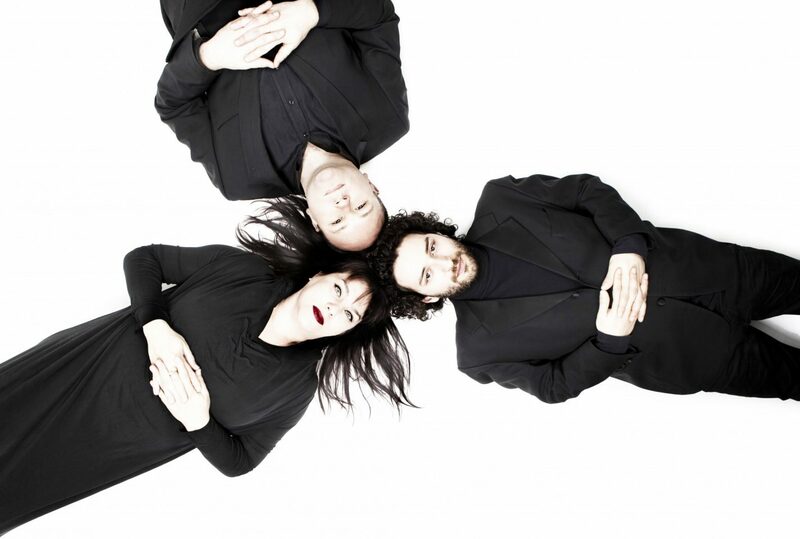 Melbourne ensemble PLEXUS brings together the talents of three of Melbourne’s most vibrant and versatile musicians, Monica Curro (violin), Philip Arkinstall (clarinet), and Stefan Cassomenos (piano). The name PLEXUS reflects this ensemble’s devotion to supporting and engaging an ever-growing network of exceptional artists across a variety of disciplines. Since launching in 2014, PLEXUS has commissioned over 70 composers, and premiered 22 new works in its first year, in performances at fortyfivedownstairs, Melbourne Recital Centre, the Metropolis New Music Festival, and a variety of festivals, venues, and concert series. In 2015, the ensemble gives the world premieres of 23 newly commissioned works, in a program which includes a 3-concert series at the Melbourne Recital Centre Salon as part of Local Heroes, and a separate 3-concert series at Federation Square’s Deakin Edge performance space. PLEXUS seeks to involve both Australian and overseas writers, film-makers, actors, choreographers, and dancers, as well as guest instrumentalists and vocalists, as part of its ongoing commitment to synthesising creative links across multidisciplinary artistic networks.